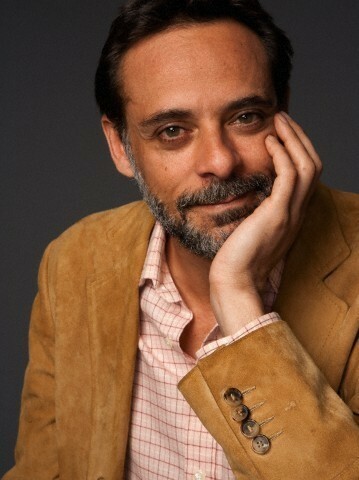 Alexander Siddig. estrella Trek Actors - Alexander Siddig played Doctor Julian Bashir on DS9. Wallpaper and background images in the estrella Trek: Deep el espacio Nine club tagged: deep space nine star trek ds9 star trek actors alexander siddig julian bashir.